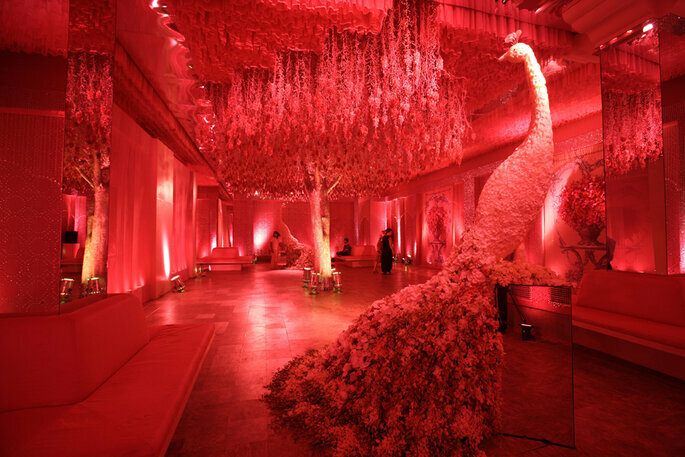 Wedding, Everyone of us wants to make our wedding memorable, a day which should be remembered by everyone with wow memories. 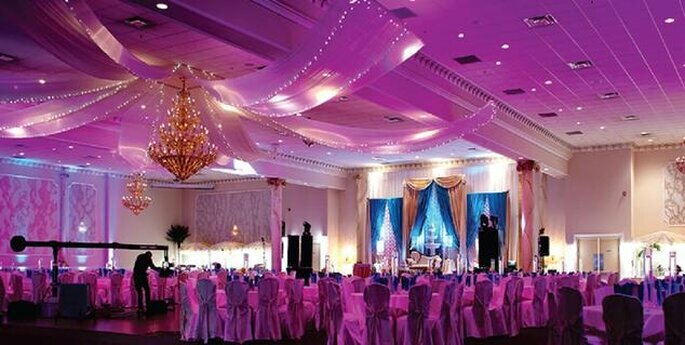 You must be looking for your wedding venue in Delhi than what are you waiting for check this out and confirm your wedding venue in Delhi! 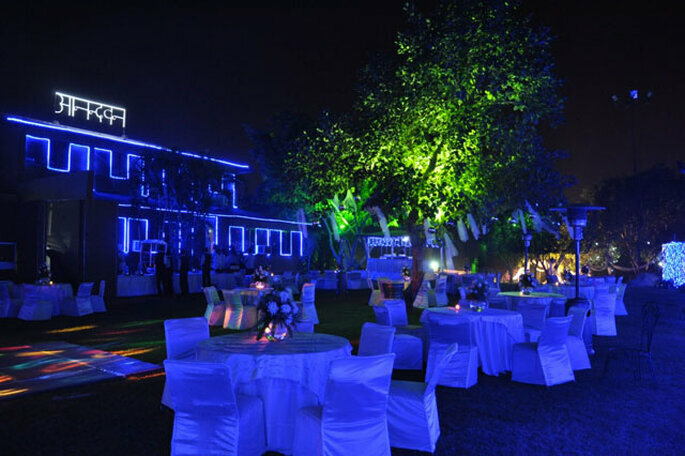 Now-a-days people love to party in outskirt areas relief from hustle life so get your best farmhouse wedding venue in Delhi! 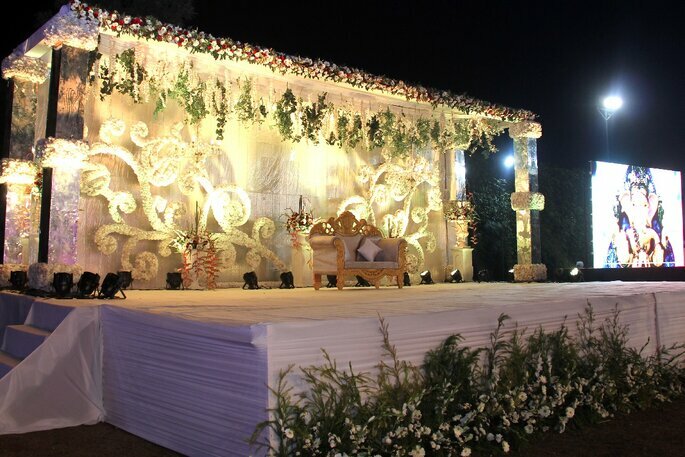 Golden Tulip Delhi-Chattarpur is ideal for New Delhi Weddings. 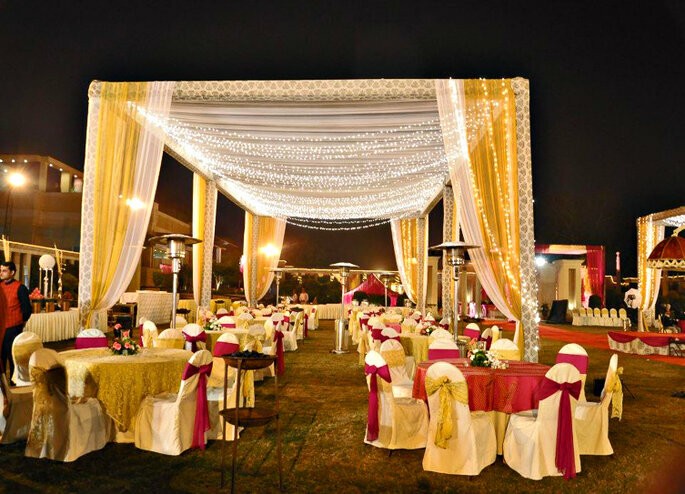 The hotel provides tastefully decorated banquet facilities that include natural lighting, outdoor areas and splendid lawns which truly makes your social event, memorable. The hotel also offers accommodation not only for the guests but for the Special Couple as well. Meetings facilities are backed by high-speed internet / Wi-Fi, new age infrastructure, secretarial support and a fully equipped business center with state-of-the-art boardrooms. 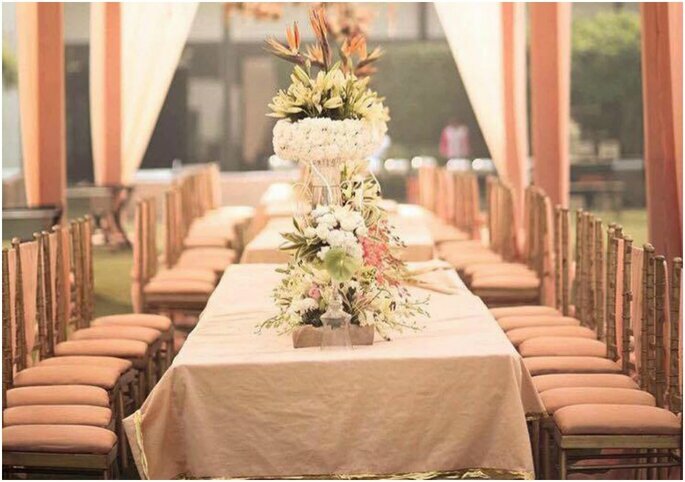 Golden Tulip has elaborate arrangements for complete wedding planning services in the form of a platinum package that can be customized according to guests’ requirements. 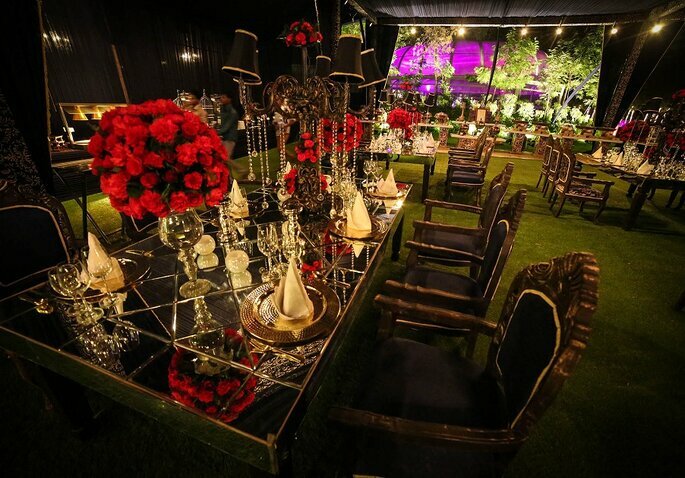 Located in Chattarpur, F&B Flora Farms is a complete wedding venue with amazing facilities and delightful services. 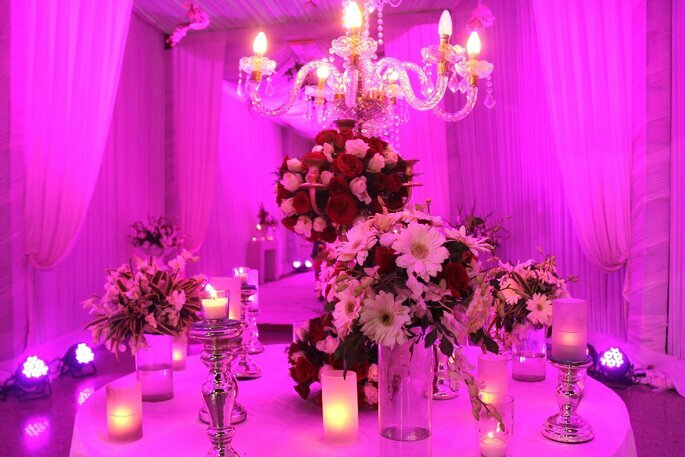 F&B Flora Farms boast an exclusive place for heavenly marriage ceremonies with colorful and enchanting decorations to add to the memorable experience of nuptial bliss. 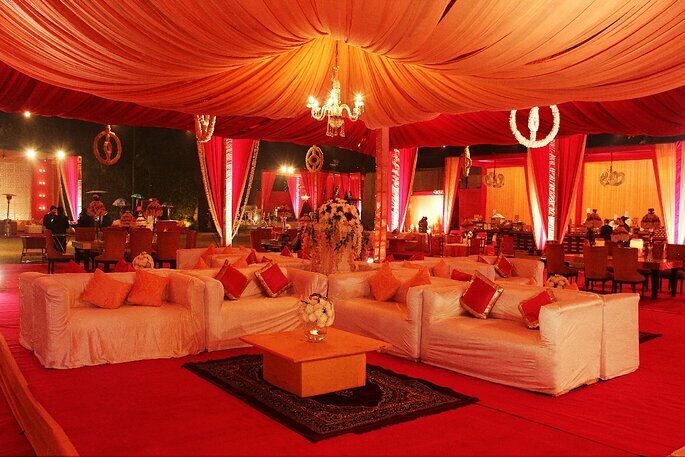 With each event, they strive to improvise themselves with modern amenities and individual services. The venue has two lawns (Lawn A and Lawn B), the first one i.e. Lawn A having a capacity of 800 to 2000 people along with an attached air conditioned hall with it and the second one i.e. Lawn B good enough for 500 people. They also provide changing rooms, Vallet parking with an ample parking space. 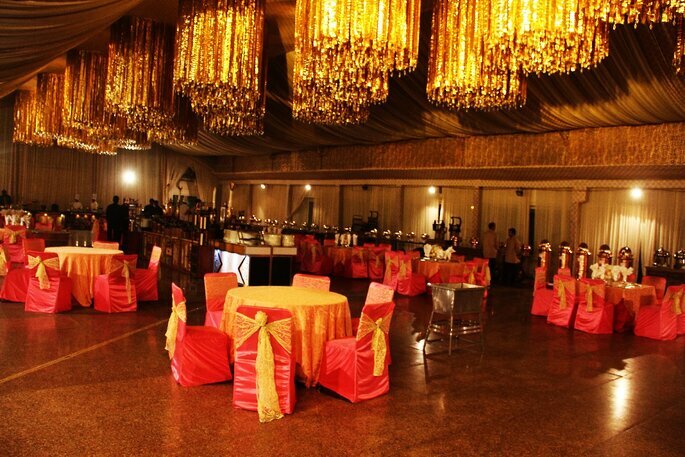 Amaanta Farm, a world-class banquet hall in Delhi offers services like a banquet hall, marriage parties, conference parties, corporate events, reception parties, cocktails, theme party etc. 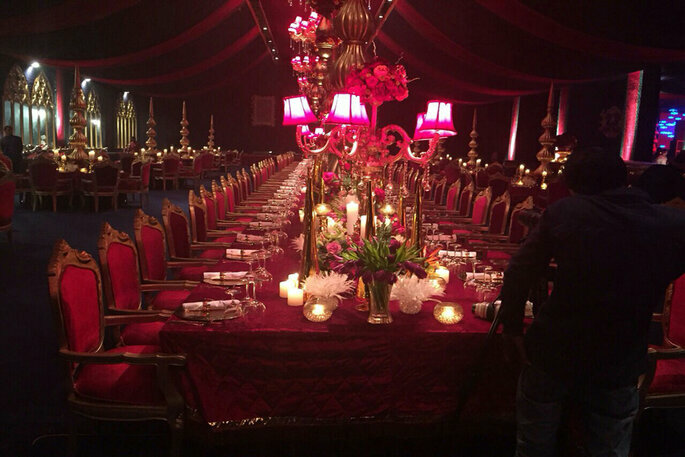 The Amaanta Farms is a semi-covered area, Amaanta Farm is a professionally managed company with qualified & experienced professionals from industry who are fully geared to provide personalized service in looking after a complete show, no matter what the gathering strength is. 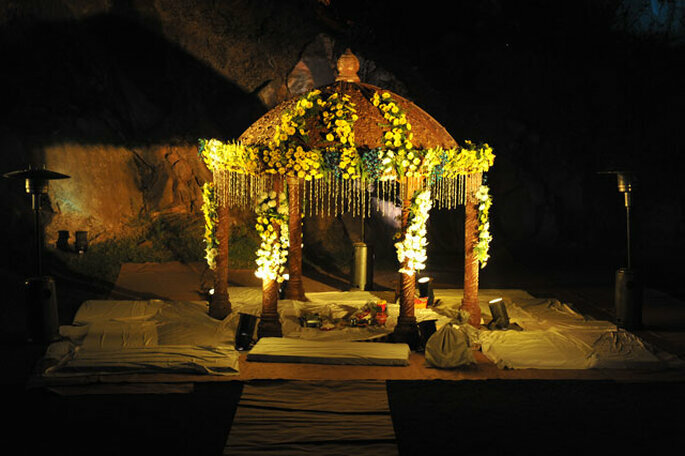 Ocean Pearl Retreat present you an ideal backdrop for the intimacy and grandeur of a wedding. 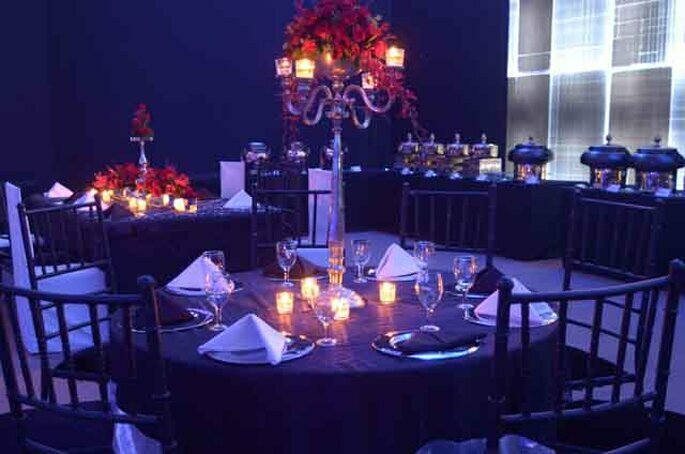 With 5 artistic indoor venues for 100-1000 people and 2 lush green outdoor venues for 500-1500 lush green outdoor venues for 500-1500 people, can host all weddings, corporate functions and banquets. From a simple ceremony to a grand extravaganza, Ocean Pearl retreat has residential weddings packages to suit every level of sophistication. 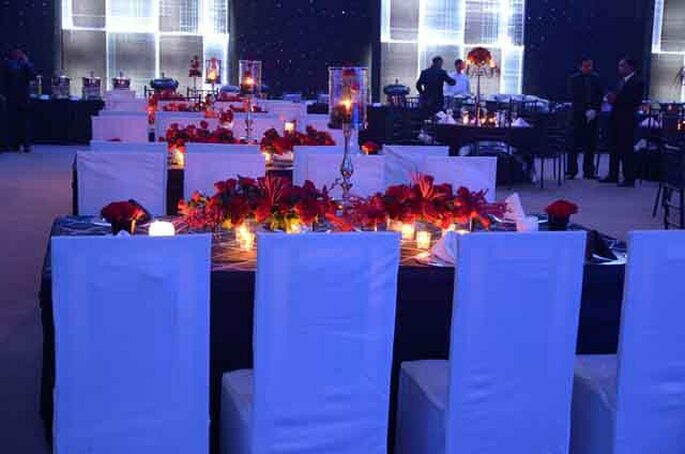 The trademark warmth and hospitality are reflected in its personalized wedding management that ensures that every little detail, however small, is given the attention it deserves making your auspicious day memorable for you. Photo: The Ocean Pearl Retreat. Anandvan is a quiet delightful away from hustle-bustle & pollution of urban life yet at a stone’s throw from Delhi with full of greenery and serenity of jungle and hills. It has been a place for complete recreation since a decade’s time. Following spots let you enjoy music & dance and rhythm with nature and lets you soothe-your-nerves making “Anandvan” an ideal choice to make your wedding special. An incredible, peaceful, picturesque landscape with vast, free, open space which has been elegantly and aesthetically designed making the best use of existing contours, wherein your body and soul would automatically tune into the rhythm of nature and music in the ambiance. 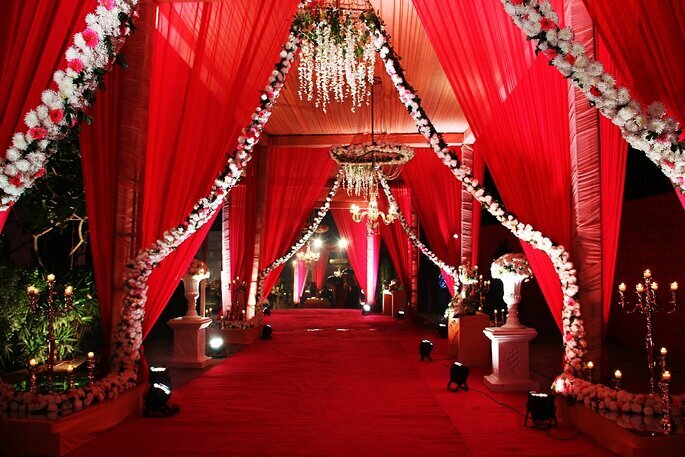 Delhi is a crowded city so are you looking for any farmhouse wedding venue in Delhi? 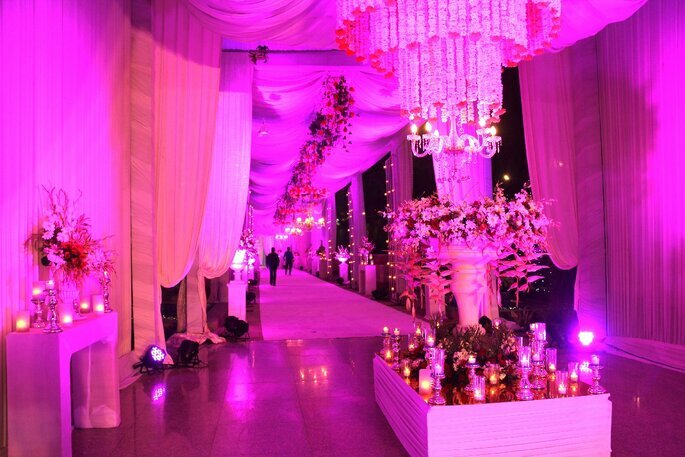 So now after reading this, you have a clear thought of what to choose for your big day! Go and get it and make your day special! 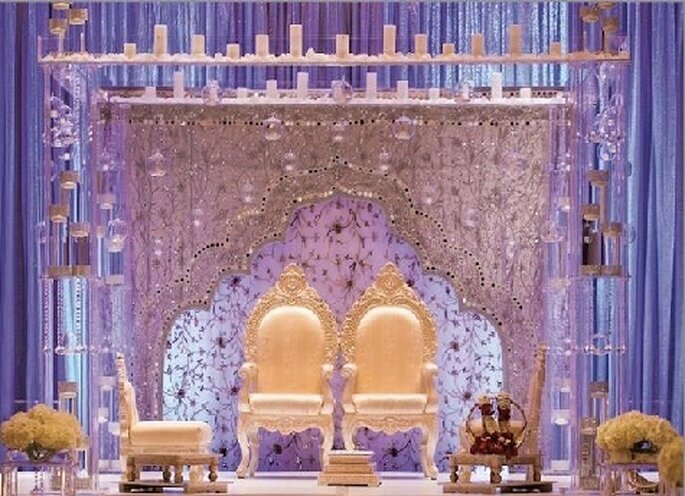 Astrologers: Top 6 wedding Astrologers (Pandit ji) in Delhi!